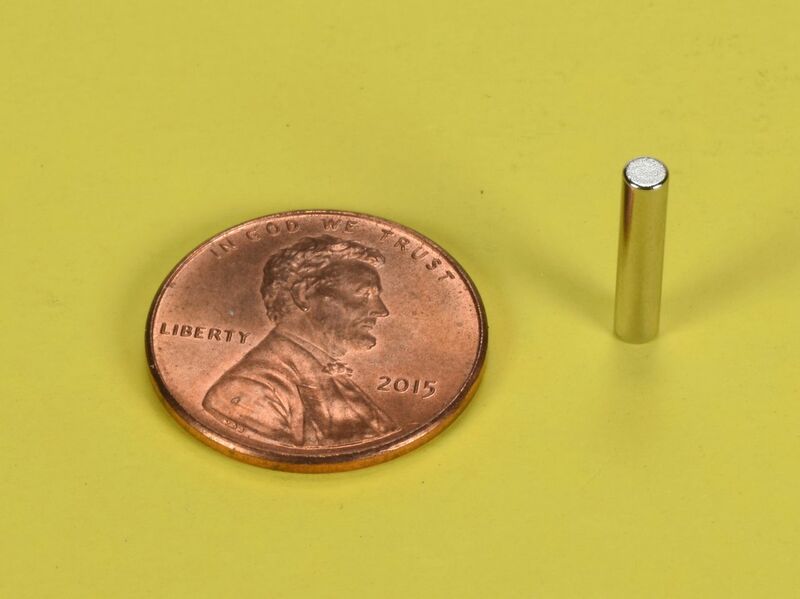 The DH18 is one of our many new additions featuring a true 0.100" (+/-0.004") diameter. 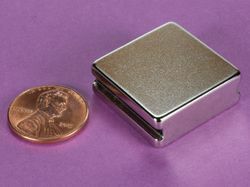 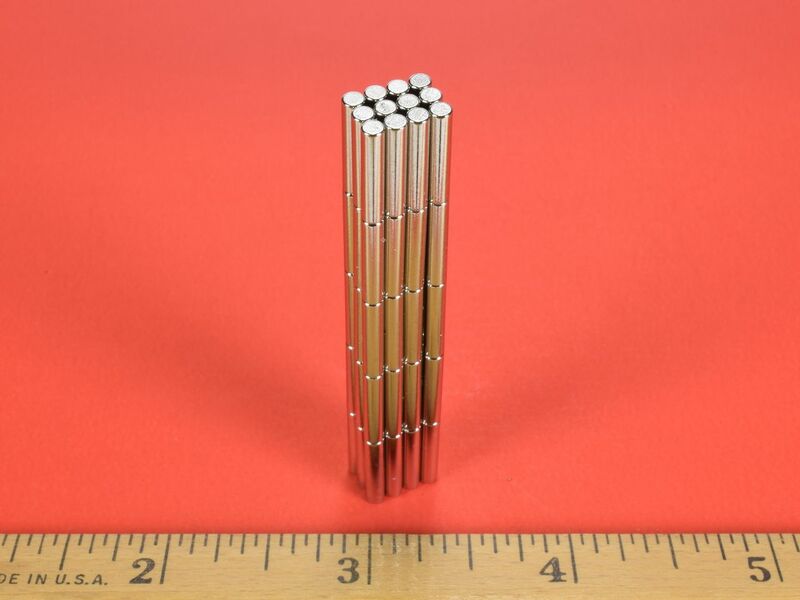 Magnets of this size are in high demand since they are perfectly sized for use in electronics, sensors and various medical devices. 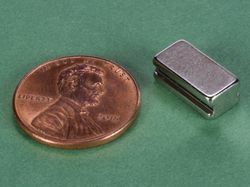 These powerful little magnets are also great for models & miniatures, crafts, science fair demonstrations or just hanging a few photos in your cubicle!